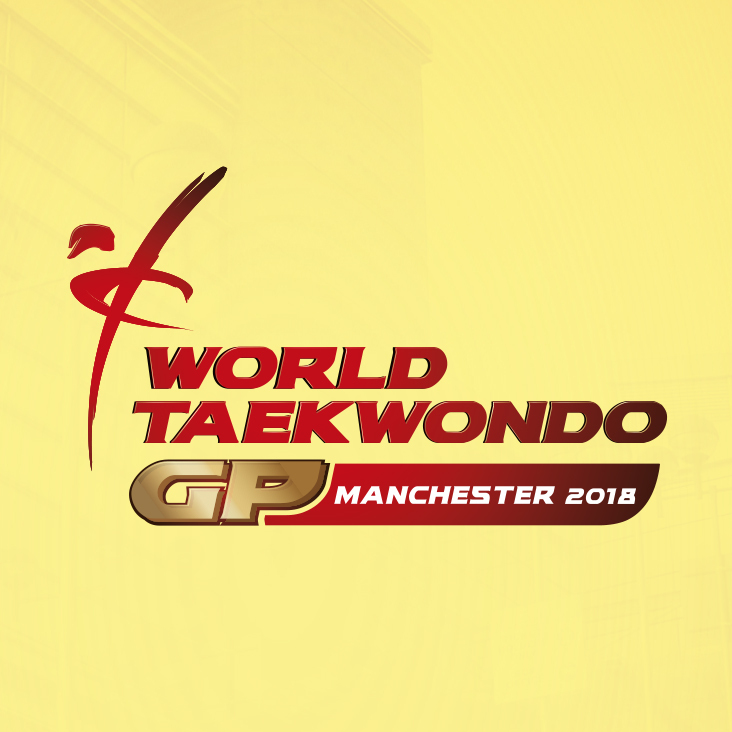 The World Taekwondo Grand Prix 2018 is set to be an incredible event and we expect tickets to be in high demand. Here’s all the information you need to prepare for securing your seat in Manchester this (19th-21st) October. 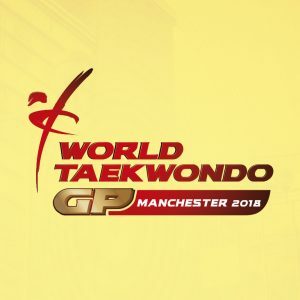 Tickets will be released in phases to ensure that everyone travelling to Manchester – fans, our taekwondo family and people who are new to the sport – all have the opportunity to enjoy the World Taekwondo Grand Prix. 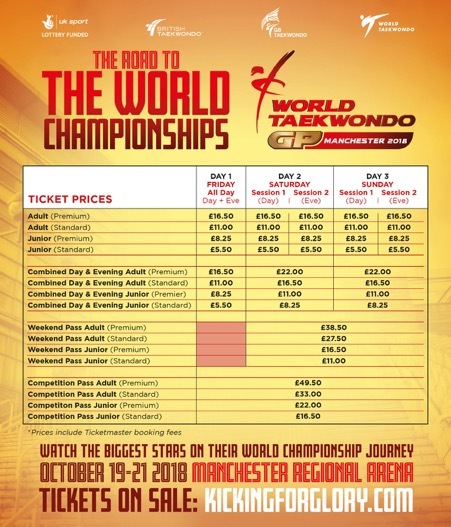 Tickets are now on sale with priority offered first to British Taekwondo Members plus those who’ve registered their interest, then to a wider Taekwondo family of hopeful event attendees. Tickets will be sold in ‘waves’ starting with competition passes as per the graphic above. Buy exclusive competition passes here. 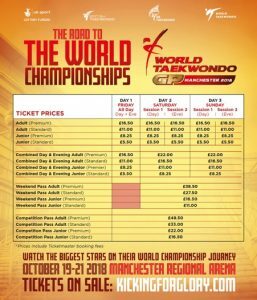 To get priority access to tickets for the Grand Prix and World Championships next year too ! Ticket prices for this year’s event have been vastly reduced giving you an even greater opportunity to see your favourite stars in action. The cheapest possible single ticket for adults are priced just £11 and cheapest single junior ticket is £5.50. However, if you choose to attend for the whole competition, the weekend or by using one of our day passes – there’s potentially an even greater saving to be made! Which one you choose is up to you but check the timeline further up this page to make sure you’re aware when tickets will be available.